Opmetrix is passionate about connecting field teams to their customers to transform customer service and increase sales. Opmetrix is a technology company specialising in the wholesale distribution sector, specifically Food and Beverage, Retail and Consumer Goods. Opmetrix understands the need for an efficient and agile mobile sales and service team, and integrates seamlessly across multiple devices. Opmetrix has been appointed as an MYOB Independent Solution Vendor (ISV), and can fully integrate with the Account Right Standard, Premier and MYOB Exo and Advanced platforms. Opmetrix is the only solution in its category to be certified across the full MYOB range of products. Opmetrix operates in offline mode across all the MYOB products. This is great news for KILIMANJARO customers who can expect a hassle-free integration with Opmetrix. Opmetrix can seamlessly integrate with existing business applications. 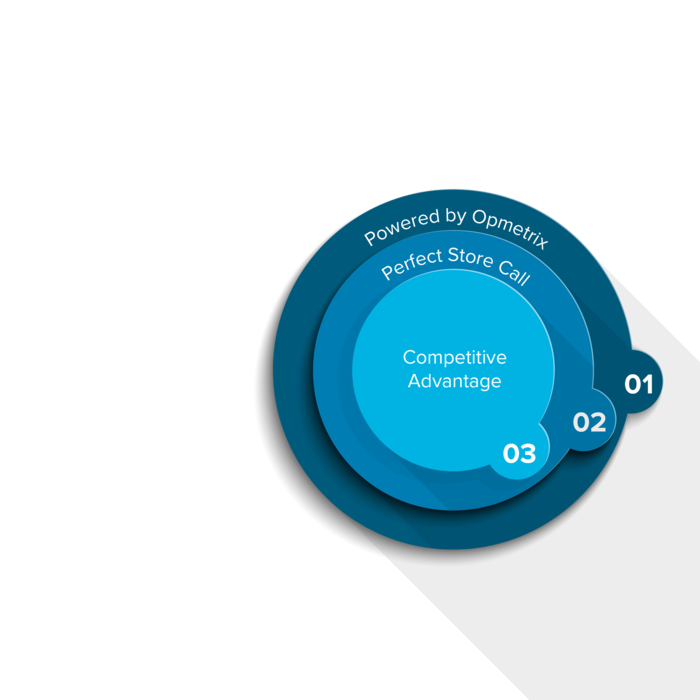 Opmetrix gives your field team a significant competitive edge, empowering them to provide outstanding customer facing sales and service. Opmetrix understands the business benefits of empowering employees. Opmetrix is the preferred platform for mobile field teams. Happier customers who remain loyal, due to the high level of customer service they will receive from your field team, and access to self-service information and sales. In addition to being able to process sales transactions in the field, KILIMANJARO customers will now be able to effectively manage their mobile sales teams to maximise productivity, efficiency, and performance, delivering The Perfect Store™ Call every time.